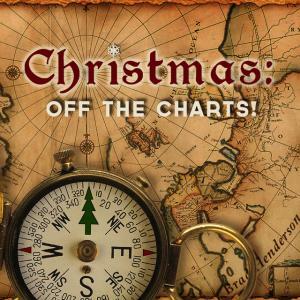 Download sheet music for Up On The Housetop (Instrumental) by Brad Henderson, from the album Christmas Off The Charts. Arranged by Brad Henderson. 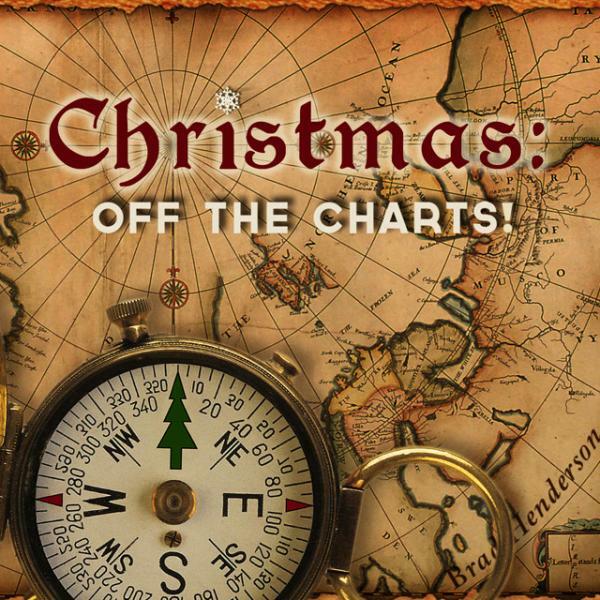 Products for this song include the orchestration.